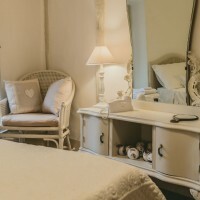 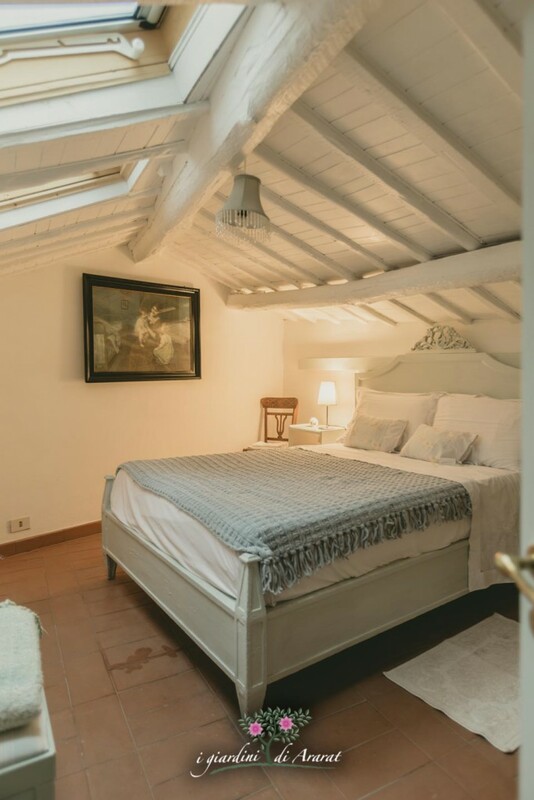 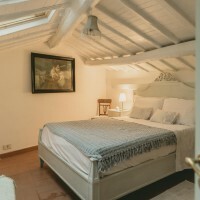 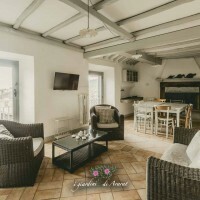 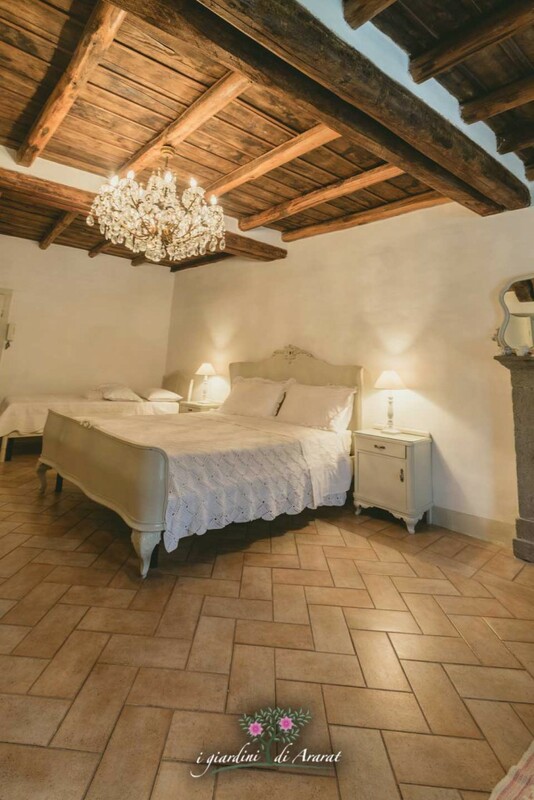 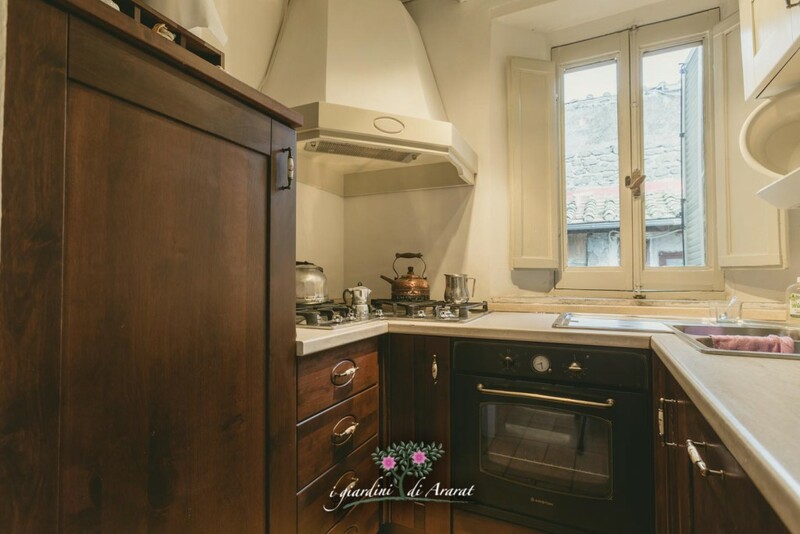 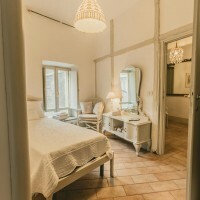 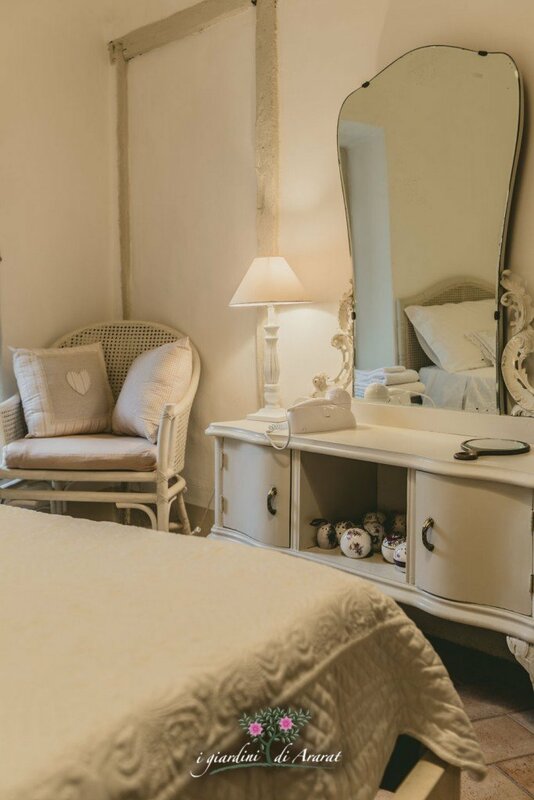 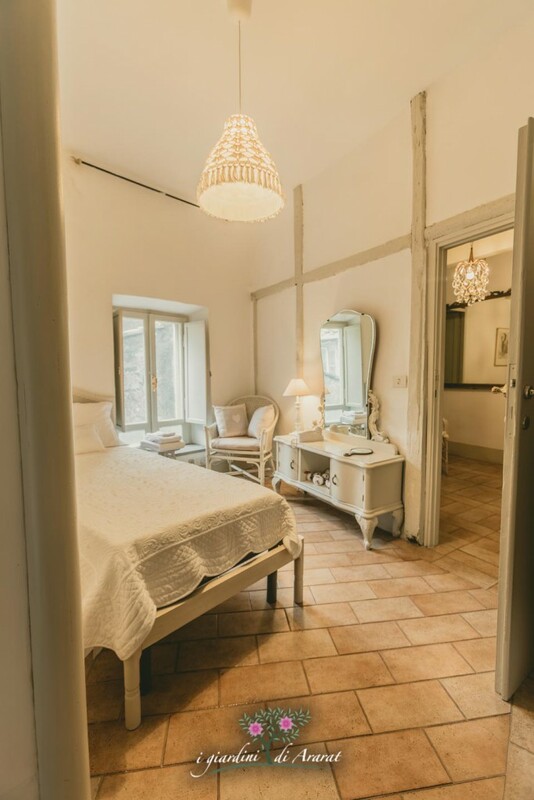 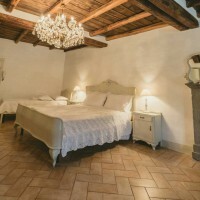 The bed and breakfast “L’arco della Torre”, is situated in the heart of the splendid hamlet of Bagnaia, not far from Villa Lante, one of the most beautiful example of renaissance archtecture and italian gardens. 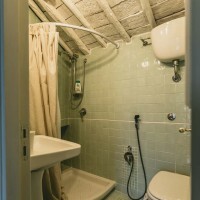 The building was extracted from the inside walls of the city, its developed on two floors and offers aopitality in four room all different sizes. 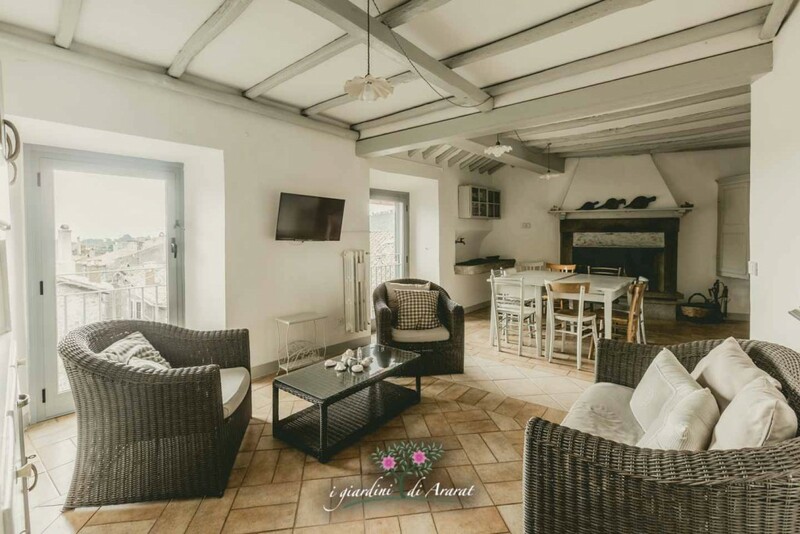 On the second floor there is a splendid terrael, where you can spend enjoyable moments of relax, while enjoying the view of the village and surrounding mountains. 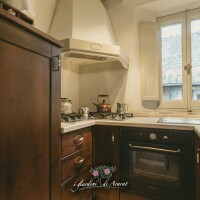 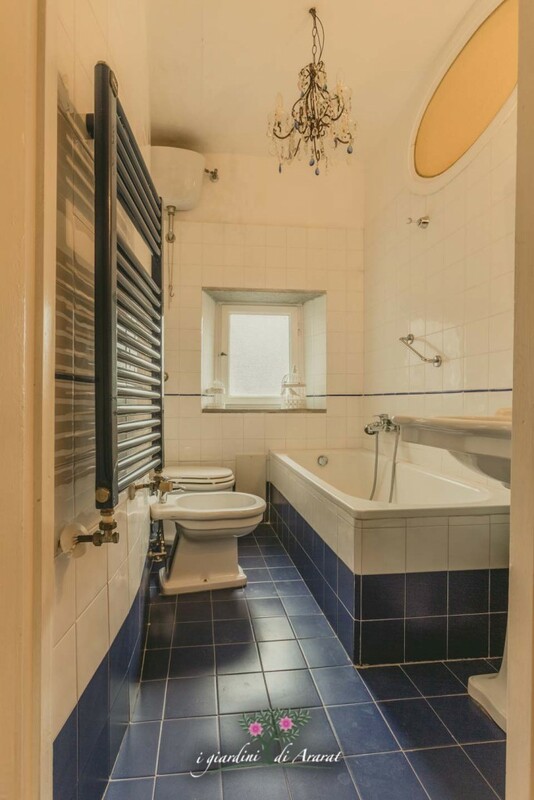 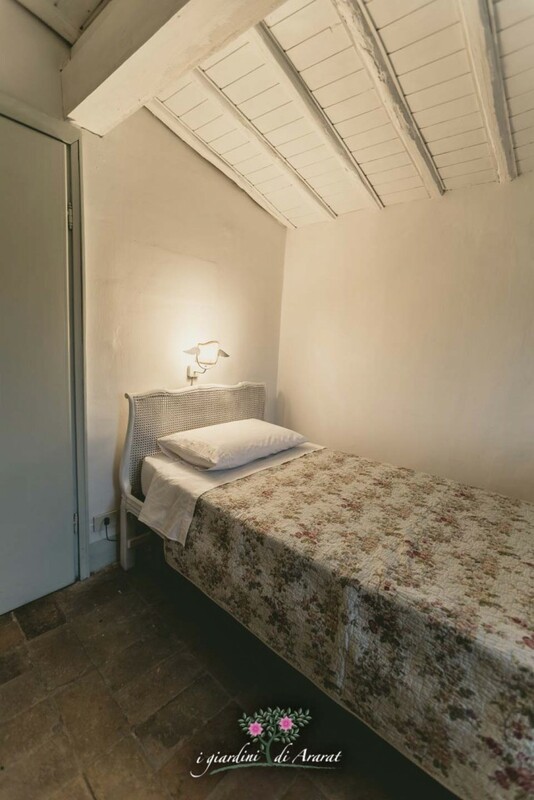 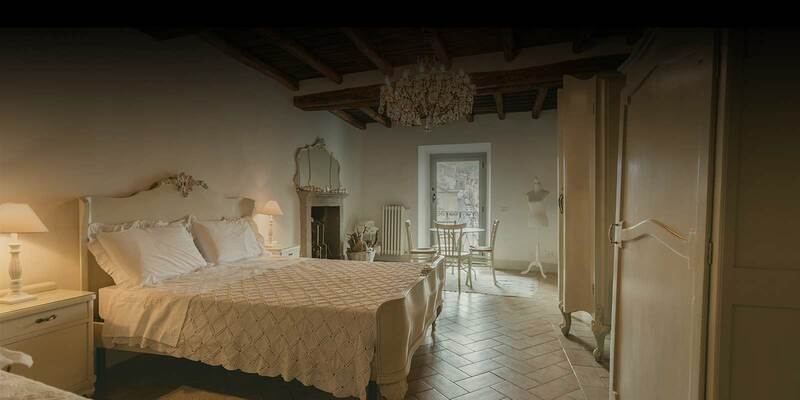 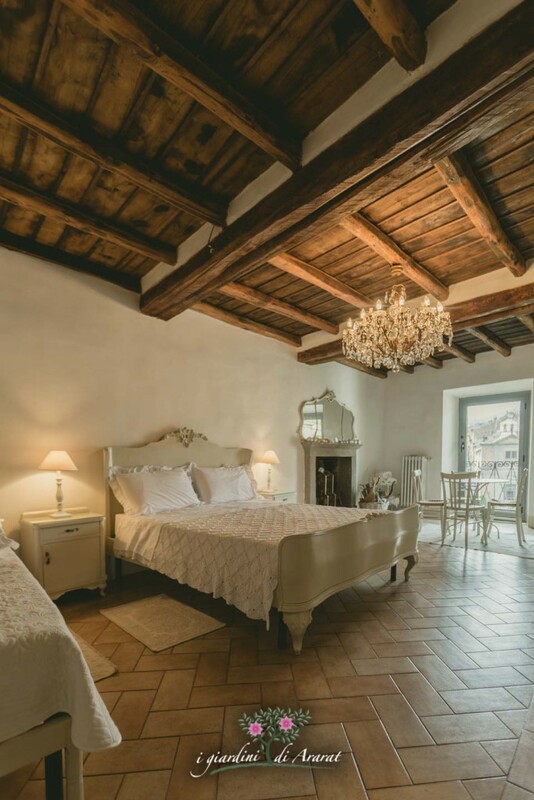 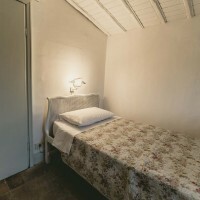 The bed and breakfast “L’arco della Torre” is in Piazza Castello. 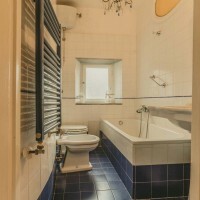 € 80,00 a day with breakfast. 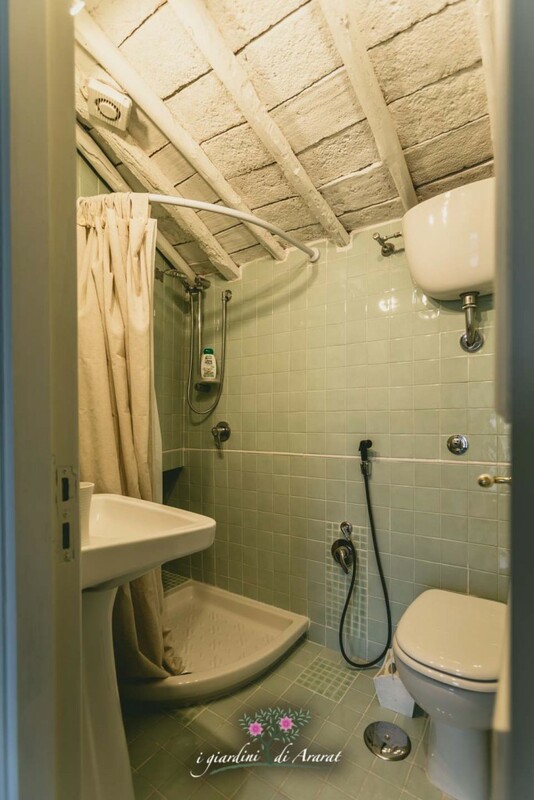 € 100,00 a day with breakfast. 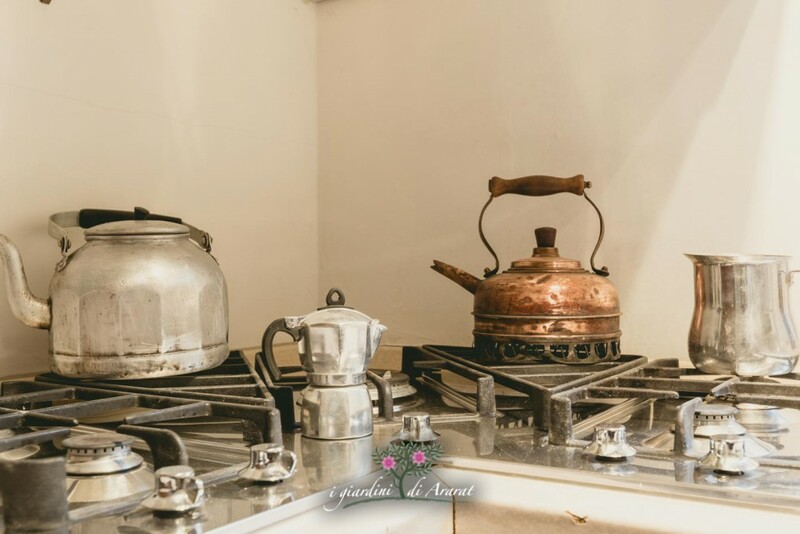 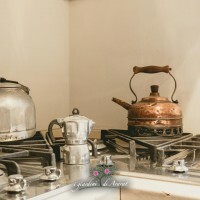 The breackfast could be prepared either in the bar “Il borgo di Bagnaia” or in our farmhouse “I Giardini di Ararat” where there is a salad/ sweet breakfast.